I used to be very good at filming my monthly favorites but I've been slacking. 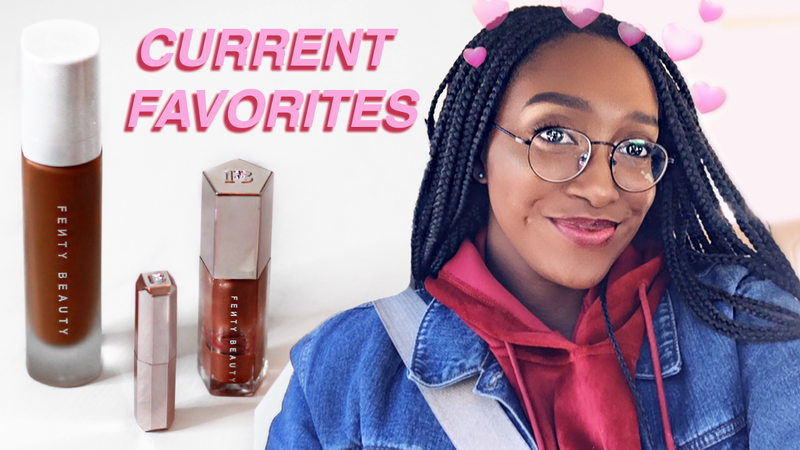 That's why today's video is a 'current favorites' video to catch you guys up on what I have been loving, wearing and listening to. Let me know what new products, you have been loving recently! From the video you can tell I have been OBSESSED with Fenty Beauty.